LEXINGTON, Ky. — Debra Muse, 63, of Wallingford, Kentucky, was sentenced Sept. 11 to 60 months in federal prison, by United States District Judge Joseph M. Hood, for conspiracy to commit crop insurance fraud and crop insurance fraud. Muse was also ordered to pay $1,656,275 in restitution. 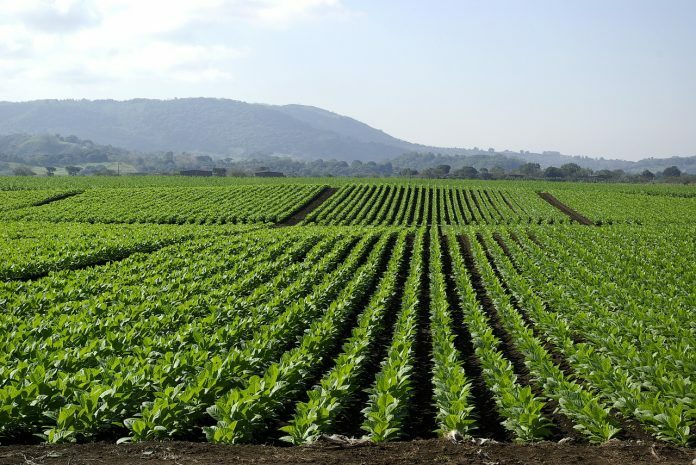 Muse pleaded guilty on April 16, 2018, and admitted to urging and assisting co-conspiring farmers to file false tobacco crop insurance claims with the Federal Crop Insurance Corporation, with the intent to help the farmers obtain crop insurance proceeds to which they were not entitled. 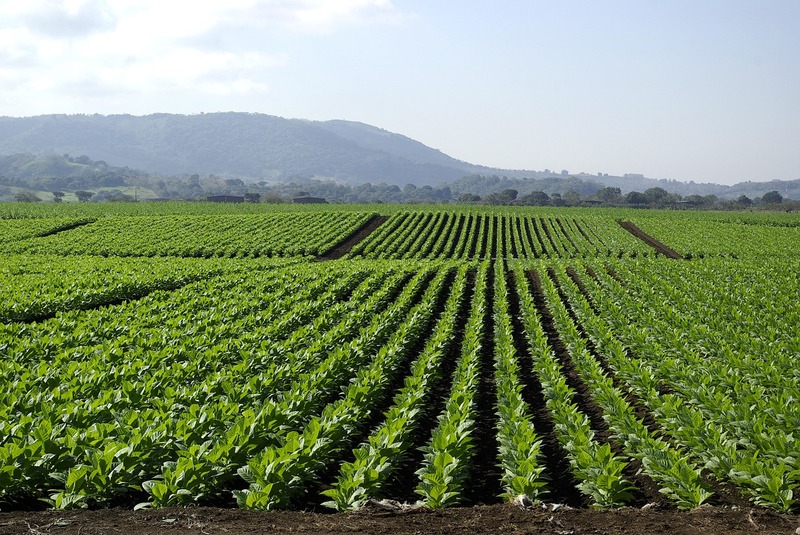 These crop insurance claims contained falsified reports of tobacco production. Muse, a crop insurance agent and employee at Clay’s Tobacco Warehouse during the period in question, admitted that she created multiple false documents, including Clay’s Tobacco Warehouse sale bills and shipping reports, to help farmers hide their crop production from their insurance adjusters and falsify the quality of the tobacco. These documents, which misrepresented the volume and quality of the farmers’ crop production, led to inflated payments from the farmers’ crop insurers, which are reinsured by the federal government. Judge Hood found that, as a result of Muse’s fraud, she caused the federal government to pay out $5,917,515 in crop insurance indemnity payments to agricultural producers to which they were not entitled. The farmers included Muse’s clients and the clients of other insurance agents, who used falsified documents Muse created in filing their own fraudulent insurance claims.